As soon as the snow melts and warm weather starts peeking, I find myself longing for delicious nonalcoholic drinks to satisfy my thirst. Obviously, water is my go to drink to do so but when I am relaxing on my deck sipping tasty summer drinks, I like indulging in a colorful mocktail recipe. It makes me feel like I am on a beach or far far away from the city. I feel on vacation. Don’t you agree? Sometimes, a nice drink, a relaxing summer chair, and a good book are all that I need to relax. 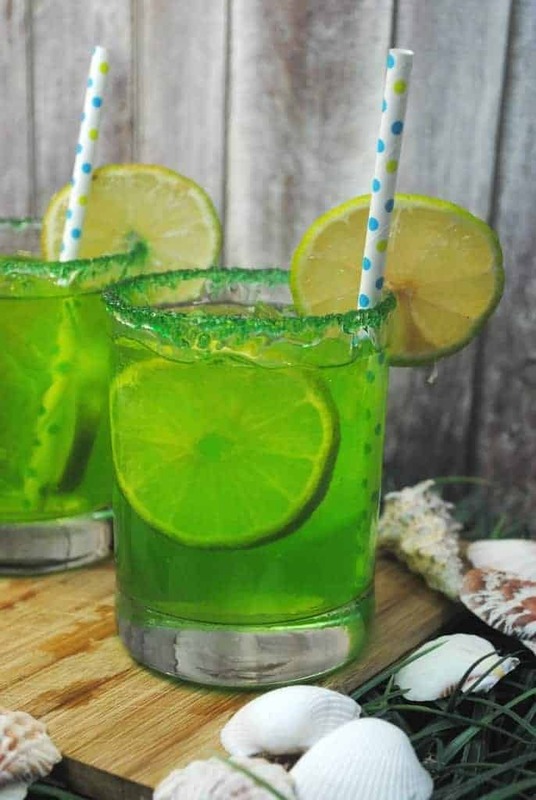 For this upcoming summer season, I tried this delicious mermaid punch mocktail recipe. My daughter went nuts when she saw it. It is totally cute and so easy to make! This post contains affiliate link. Thanks for the support. 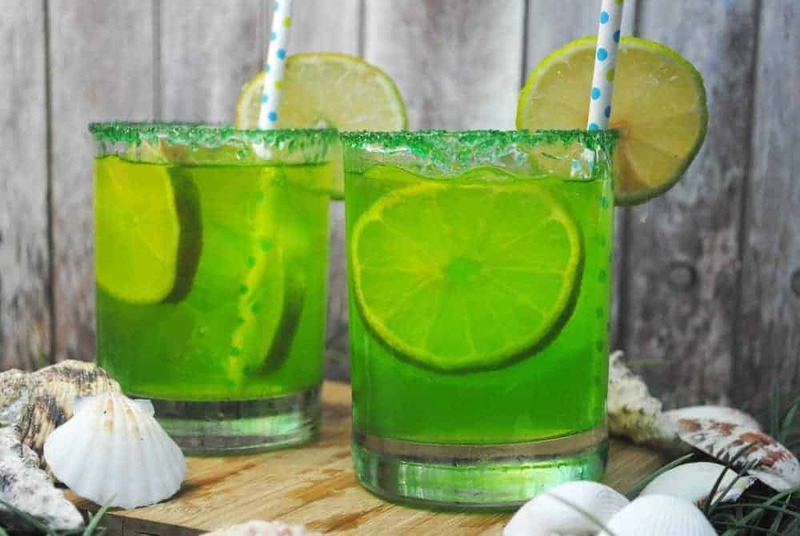 This mermaid-inspired virgin drink is so easy to make. Little one had fun preparing the ingredients and drinking it! Once the snow melts (hopefully, it will be sooner than later), we will pull out a nice chair, a book, some background music and enjoy this delicious summer drink! Do you have any favorite go-to summer drinks? Tell us your favorite mocktail recipes in the comments! Give me watermelon everything!! These look so tasty! This looks amazing! I will most definitely be making this this summer, yum! Love this! Perfect for kids and people who don’t drink alcohol! Thanks for sharing! This sounds like a great drink! I love anything with watermelon juice!! Brilliant! It looks so refreshing as well, I love that it has a hint of lime and some pineapple juice. Thanks for sharing the recipe, I can’t wait to try it! Those flavors do sound really refreshing. I’d love to sit on the patio and sip on one of these! 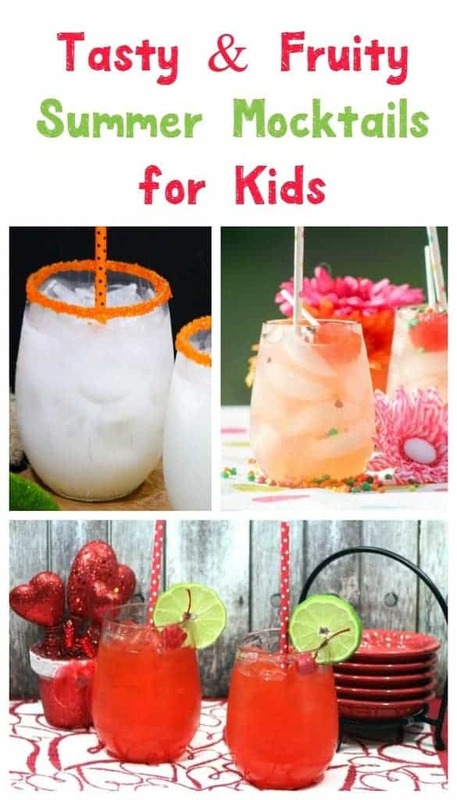 I love the idea of creating mocktails for kids. I remember always ordering a Shirley Temple when out with my parents as a kid. It would have been nice to have options. I am always looking for something new to drink. It seems like all the same beverages get boring. I have a hard time getting all my water in before I venture to flavored drinks but am more than ready for something yummy. Thanks for the new ideas! First of all those are absolutely BEAUTIFUL drinks! I wouldn’t want to drink mine they’re so pretty! Secondly … Welches Watermelon juice? What? I LOVE watermelon juice but have only found it twice in the US. I had no idea Welches makes it. I’m looking it up right now and you can bet it will be on my next grocery list! That is such a cute idea. My kids will love this. Should you be paying for life insurance?